In this digital era, most of us spend more time looking at our phones than we do at each other. May it be Thanksgiving, Christmas or any special family occasion, sometimes we have trouble coming up with topics to keep the conversations alive. And, there’s always that someone who brings up unwanted questions that turns the moment into total awkwardness. But don’t worry! When the conversation goes bad, just remember some of these random facts that can help you change the topic with ease. 1. If you see that your company or someone is evading taxes using manipulative techniques, you can become a whistleblower for the IRS. In return, you’re eligible for 15-30% of the penalty and other amounts collected. The Whistleblower Informant Award, awards anyone who reports tax fraudsters. If someone fails to pay their taxes or is using techniques to evade taxes, and you have solid evidence that they are committing the crime, then you can report them to the IRS. The IRS will then investigate the person. If they are found guilty, the whistleblower is awarded 15-30% of the additional tax, penalty and other amounts collected. However, the claim has to be legitimate, reliable and not an “educated guess” or unsupported speculation. 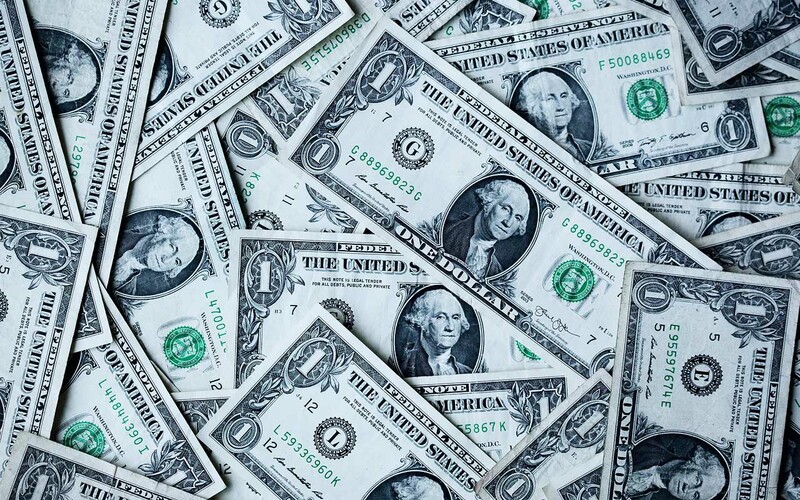 One of the most famous cases took place in 2012 when a whistleblower was paid $104 million. 2. 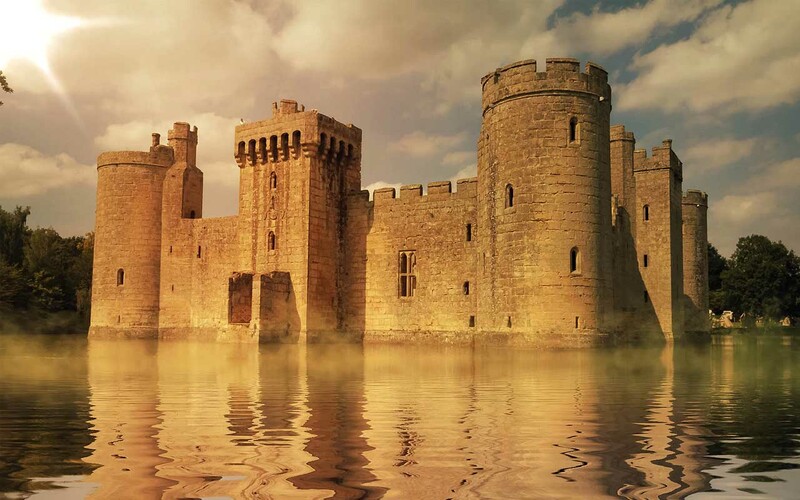 There are castles around the world you could buy for less than an apartment in NYC. A man’s home is supposed to be his castle, and with today’s economy, we end up spending more than what it’s worth. In Australia’s biggest cities and places like NYC, the average cost for a 350-500 square feet apartment can cost about $1 million dollars. While $1 million might not get you very far in such cities, it could actually buy something fit for a king. 3. At the peak of his power, the legendary drug lord Pablo Escobar was making an estimated $420 million a week in revenue. 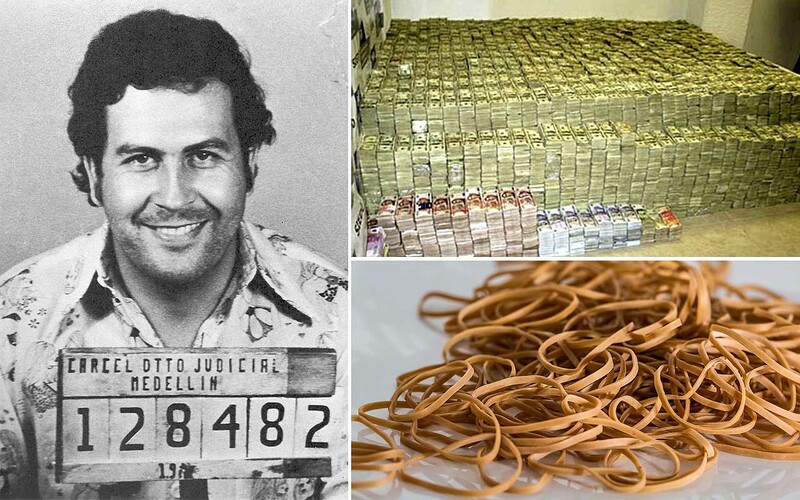 In order to keep the money in stacks, he spent an estimated $2,500 a month on rubber bands. Known as the “king of narcotics”, Escobar was one of the wealthiest drug lords in history. In fact, his wealth was so immense, he had a hard time keeping it hidden from the government and authorities. According to several eye witness reports, Escobar was hiding his earnings in Colombian farming fields, worn down warehouses, and in the walls of his associates’ homes. His brother, Roberto Escobar, was the chief accountant and he recalls the moments through his book, “The Accountant’s Story: Inside the violent world of the Medellín cartel“. 4. 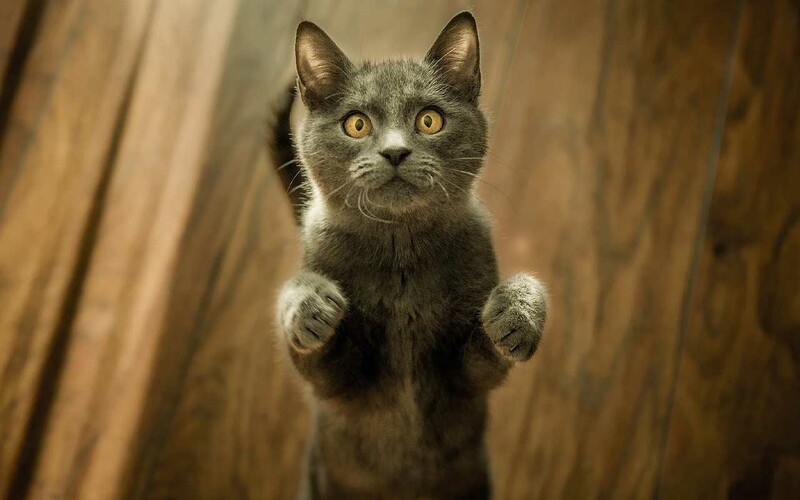 In 1879, the Belgian city of Liege tried to train a fleet of 37 mail cats to deliver letters. It didn’t work. Before the invention of modern vehicles that assist mailmen everyday, humans have tried miserably to use different types of animals to deliver mail and failed. Mail delivery by dog sled was once a thing in Alaska and Canada and Ancient Greeks used pigeons to deliver important messages. But cats? Well, back then, no one knew that cats have a mind of their own. Unlike dogs, they are not good with following directions. 5. You can rent the the country of Liechtenstein through Airbnb for $70,000 a night. Airbnb allows people to rent out their homes, apartments or simply their couch, to willing tourists. However, if you are looking to rent a place, the service has affordable rooms, houses, apartments, towns and even countries, that you can rent out for a day or two. 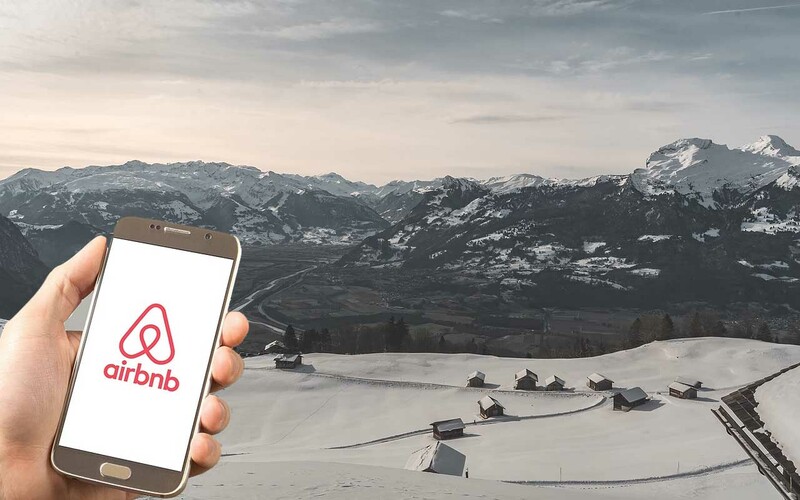 Following a deal with Liechtenstein-based event production and marketing company Rent a Village by Xnet, Airbnb customers have the choice of renting six Austrian villages, three German towns, one Swiss ski-resort and the Principality of Liechtenstein. 6. 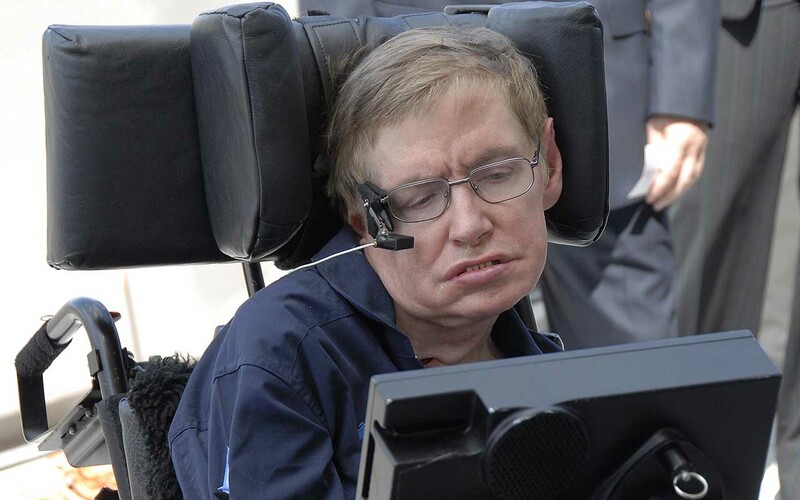 The late Prof. Stephen Hawking warned that we have about 1,000 years to find a new place to live or face extinction. The late theoretical scientist and astronomer Stephen Hawking, once said that humanity won’t survive another 1,000 years on Earth. He noted the culprits to be asteroids, AI, over-population, climate change, human aggression and trying to find and establish contact with alien species. While giving a speech at Oxford University Union, he said, our best chance for survival as a species is to leave the only home we’ve ever known and establish colonies on other hospitable planets. 7. The little specks that float about in your field of vision are called “floaters”. 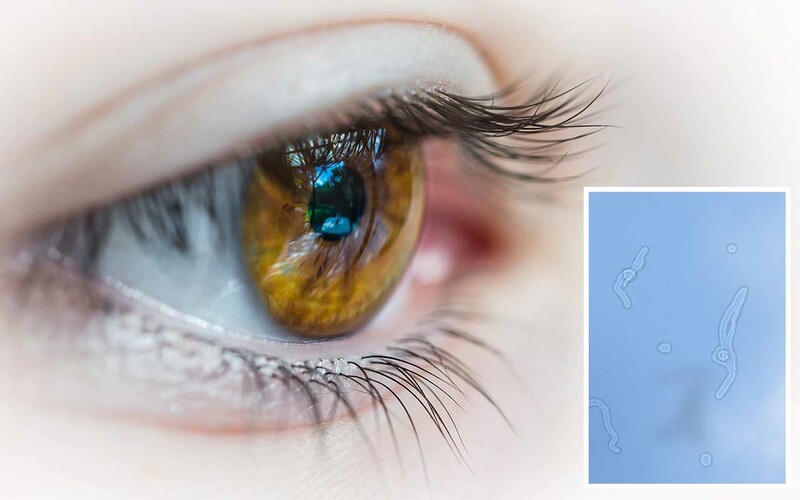 They are small, dark, shadowy shapes that can look like spots, thread-like strands, or squiggly lines that move when we move our eyes and are caused when the vitreous shrinks. Almost all of us have experienced the little “cobwebs” or specks floating in our field of vision while looking at the bright blue sky. The shadowy shapes move as our eyes move and seem to dart away when we try to look at them directly. If we stop moving our eyes, they seem to slowly drift towards the abyss. Most of us learn to live with it until the point where we don’t see them again. 8. 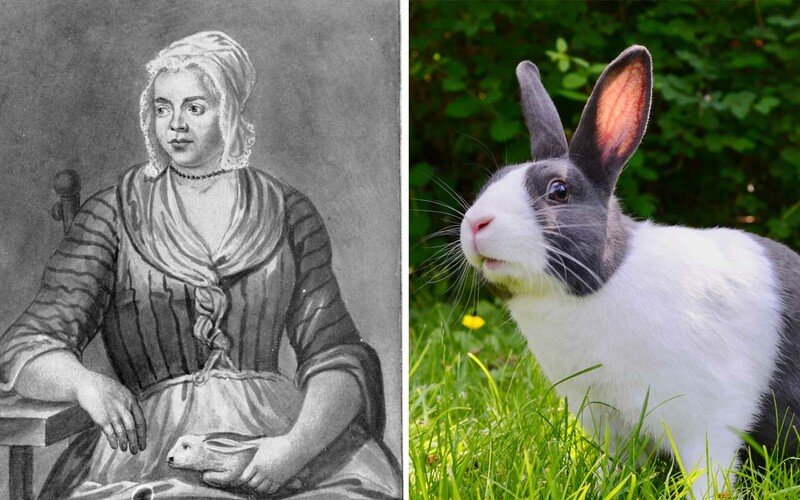 In 1726, a woman named Mary Toft convinced a number of prominent British doctors that she was giving birth to rabbits. On September 27, 1726, Mary Toft, a 24-year-old peasant from rural England, made headlines when she gave birth to a rabbit. She even continuously performed the miracle for another 8 times in front of a local surgeon. John Howard, a man with over 30 years of experience, was skeptical but he couldn’t believe his eyes. Howard sent letters to prominent physicians all over England about the mystery. Nathaniel St. André, King George I’s personal surgeon, received the letter. When the king heard of it, he sent St. André to investigate. St. André believed her story before he even witnessed it himself. Over the coming weeks, Mary became a national sensation. Doctors and the public believed Mary’s story because they believed that a mother’s emotions and imagination had the power to alter pregnancy. King George I however, was skeptical and ordered Toft to be brought to London for study. She hesitated but was taken against her will and locked in a bathhouse. Suddenly, Toft stopped giving birth to rabbits and the jig was up when guards caught a porter trying to sneak in rabbits. 9. In 1965, a Senate subcommittee predicted that by 2000, Americans would only be working 20 hours a week with seven weeks vacation. Back in 1965 a Senate subcommittee predicted that the average America would enjoy 2-hour work weeks by the year 2000. The prediction was based on the advances in the field of science and computer revolution. 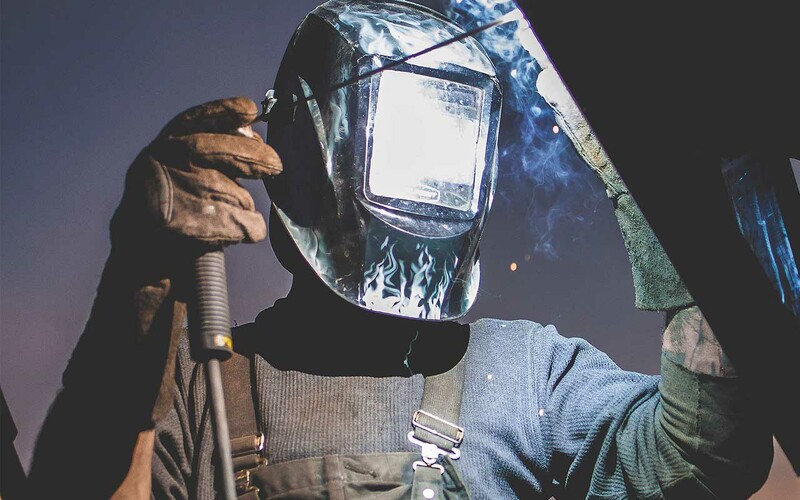 The subcommittee members argued that machines would be capable of working 24/7 without interrupting production, thus eliminating the need for human assistance. If only they knew! 10. 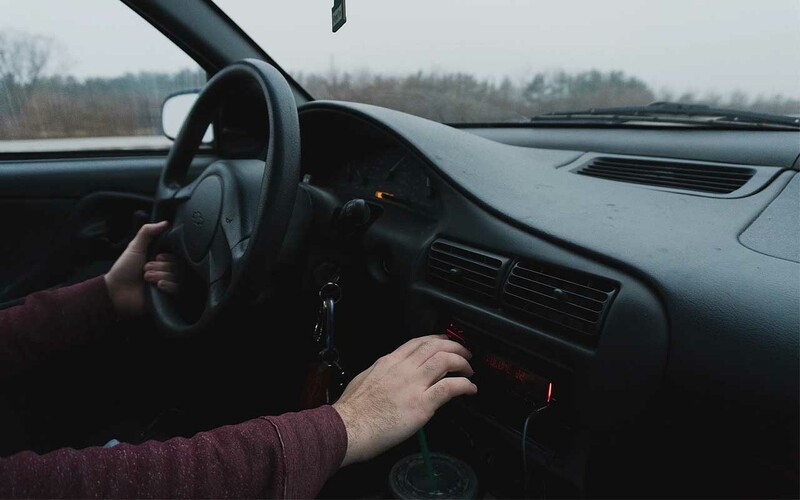 The claim that car interiors contain toxic levels of cancer-causing benzene emitted by dashboards, car seats, and air fresheners that are trapped when a car is parked is false. While it’s true that benzene is a toxic chemical known to produce a variety of ill health effects, including anemia and cancer in humans, the information that the substance is trapped inside cars when they are parked is completely misinformed. Benzene occurs both naturally and as a byproduct of human activity. It is found in low levels in outside air from vehicle emissions and they can sometimes be present inside, especially in newly painted buildings.